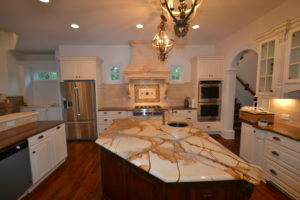 Lakenridge Builders Inc. has provided the highest quality of home remodeling services since 2001. 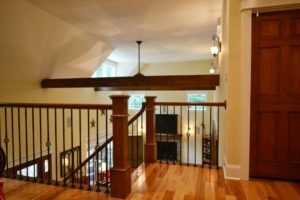 With over 20 years of experience, our Greensboro home remodeling company offers an array of renovation services with expert craftsmanship for a fair price to our customers. 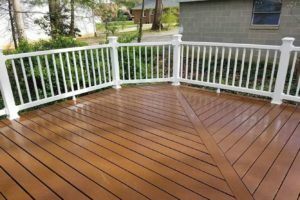 Our home remodeling contractors complete kitchen and bathroom remodels, whole-house renovations, additions, decks, fences, screened porches and much more with the highest level of quality and impeccable customer service. Whether you want new cabinets in your kitchen, a finished basement or a complete home renovation, our team of professionals will pay attention to every detail and ensure you feel comfortable throughout every step of your project. 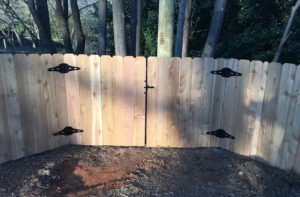 They have the experience and craftsmanship required to make your completed project beautiful and built to last. 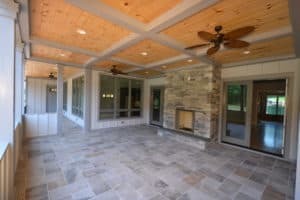 Lakenridge Builders Inc. is an honest, thorough, and expert home remodeling company serving customers in Greensboro, NC and the surrounding areas. 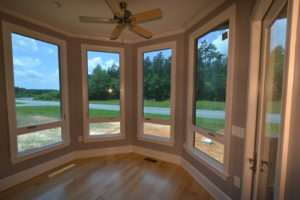 With Lakenridge Builders, you are treated like family. 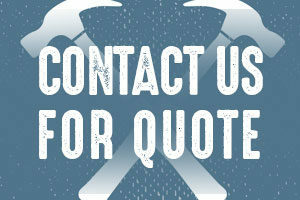 We would be delighted to work with you on your next dream project.